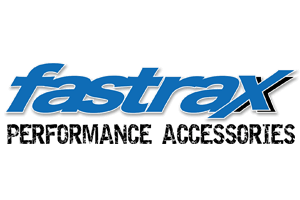 Fastrax's Power-Start is the ultimate starting solution for nitro vehicles. 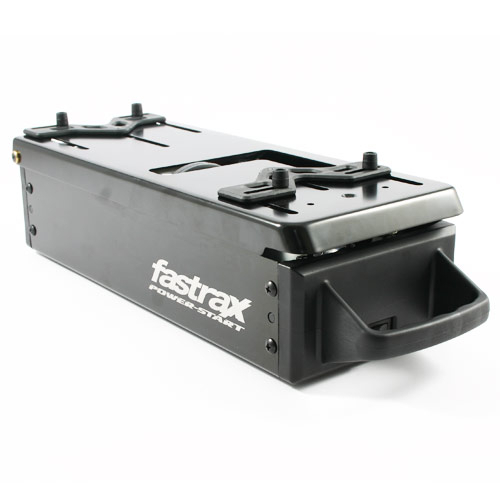 Featuring a single belt drive system turned by twin 775 size electric motors with internal cooling fans, the power and torque is enough to turn over 1/8th and1/10 size engines. 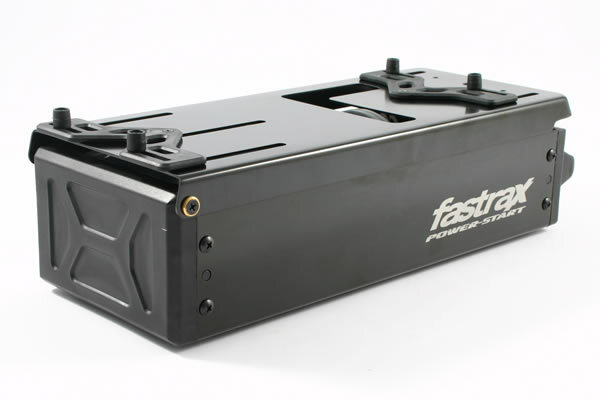 Internal battery area allows for the use of either twin 7.2v NiMh, twin 7.4v LiPo or a 12v Gel cell and comes supplied with pre-wired tamiya and gel cell style connectors and convenient on/off switch is housed by the carry handle. 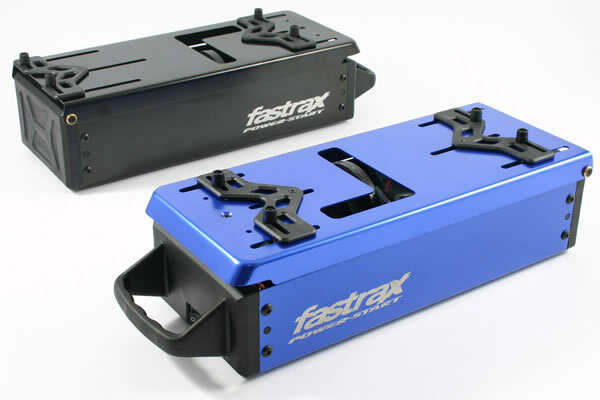 Easy, adjustable chassis brackets allow for the box to be set-up to suit virtually any vehicle 1/10th and 1/8th, and its sturdy heavy duty aluminium construction means this box will last the test of time. 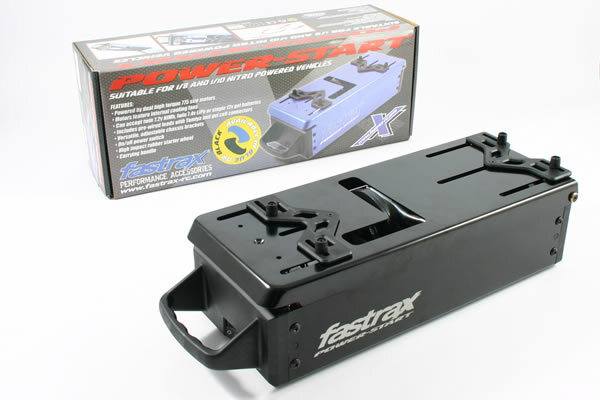 There are NO reviews of the Fastrax Power-Start Universal Starter 1/10th & 1/8th Box (BLACK) yet!